they'll wonder how you did it. With the unwavering customer-centricity of a start-up and the reach and reliability of Australia’s biggest distribution network, we’ll help you take your ecommerce business to the next level; delighting your customers every step of the way. Get a head start on the competition by getting your orders picked and packed inside the Australia Post network. Store your products closer to your customers – making delivery cheaper and faster. Our cloud-based order fulfilment platform makes managing your fulfilment simple. We meet your business needs anywhere, anytime. Any order placed before 12pm will be fulfilled and dispatched that very day. 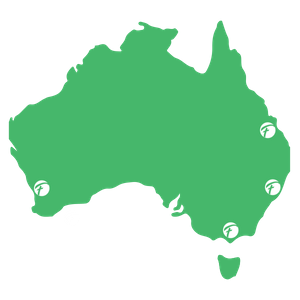 Delight your customers with faster delivery across metro and rural Australia. Customise your packaging for as little as 50c per item. Our team will pick, pack, fold, scrunch, tie, and mould – whatever it takes to get the perfect experience for your customer. 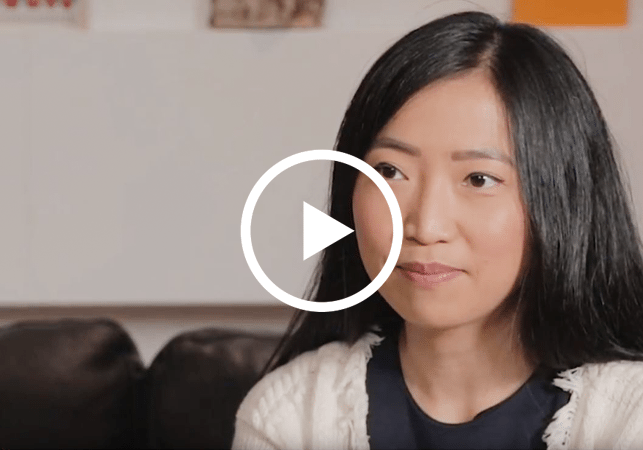 We sat down with merchants Nudie Glow, Coinstop, and ECHT to hear what their experience has been like partnering the Fulfilio order fulfilment service. Operations specialists intermingling with copywriters. Our team have a diverse background ranging from tech startups to decades in logistics. Find out what excites us about shaping the future of ecommerce. The Fulfilio platform instantly connects to over 35 ecommerce shopping carts. It’s as simple as plug-and-play, and our on-boarding team will be there for you every step of the way.